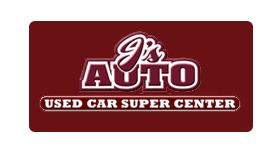 Used vehicle super center. Quality used vehicle dealer. Body shop does free estimates, glass replacement, insurance work, service work.